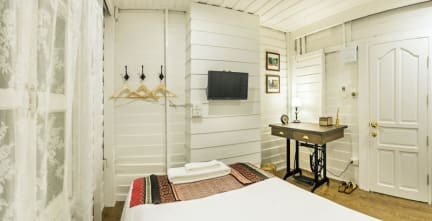 Baan Kachitpan offers cozy and clean accommodation in Bangkok. Every room at this hostel is air conditioned and is equipped with a TV. Baan Kachitpan Bangkok features free Wi- Fi.